Love Halloween but don’t like to celebrate it the scary or spooky way? 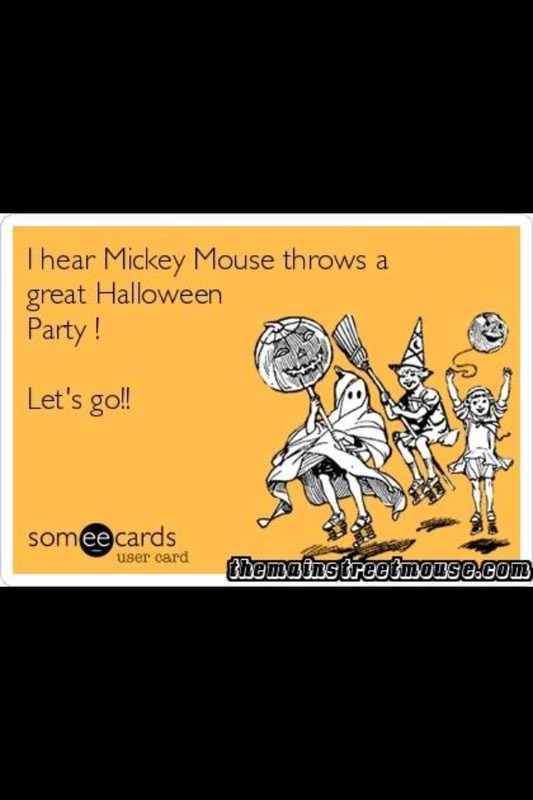 Then head over to Disney for Mickey’s ‘not-so-scary’ Halloween Party! Every year, the famous theme park in Florida, Orlando holds a Halloween festival during the months of September and October which includes special events, themed decor, fireworks, parades and plenty of fun opportunities to trick or treat! Anything associated with Disney can hardly be scary, and this event is no different. Since the theme park caters to family audiences, the Halloween events are more focused on fun and games and less inclined towards scary activities. The event is ticketed and all guests are encouraged to dress up in Halloween costumes and participate in the parade and party entertainment. There is Halloween magic at every corner with plenty of fun activities for adults and children alike. This year the event is planned from September 15 – November 1 (so you still have time to book for this weekend) and the tickets are available on their website here. If you want more details on the Halloween party for this year, check out the guides on Undercover Tourist, WDW Info and The Mouse For Less. So shake things up this Halloween and celebrate the weekend in Disney style. I am sure it will add lots of sparkle to your night and make it truly magical! Sparkle #190: What Should I Read Next?